Grainthorpe man missing from hospital found safe and well? Have you seen missing John Carr? 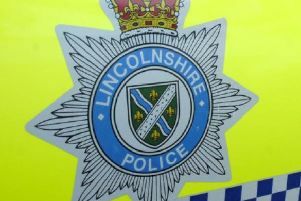 A 52-year-old man from the Louth area who went missing from hospital has been found safe and well. John Carr, from Grainthorpe, was last seen on Tuesday March 8 at around 2.30pm when he left The Priory Grange Hospital in Potters Bar. He was found yesterday, Thursday March 10, safe and well. Police thanked the media and public for their assistance.